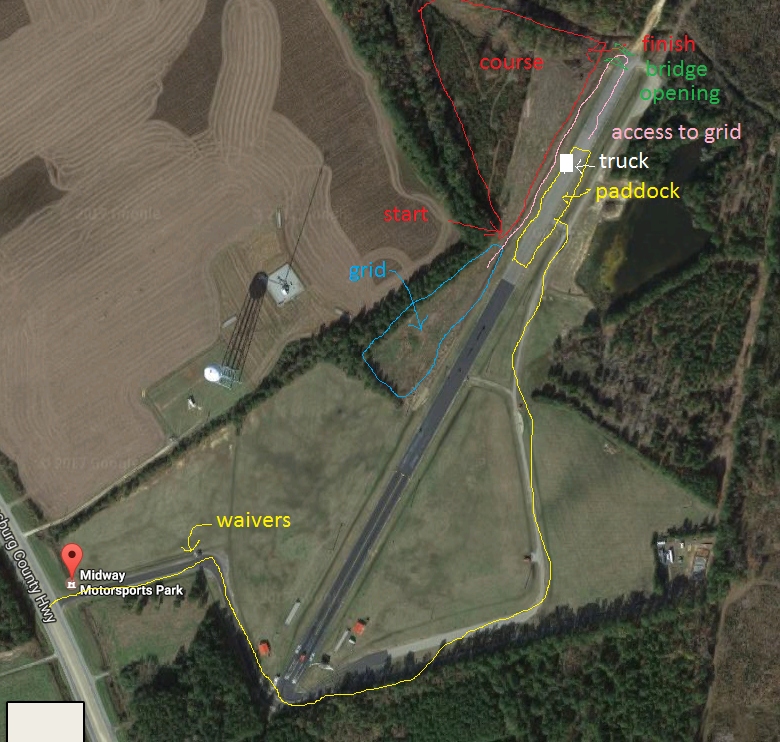 Join us for South Carolina Rallycross 2018 Championship #3 at Midway Motorsports Park. The season is rolling and you don’t want to get left out. Fun with cars, on dirt! Added bonus: if you come to Midway for the Test & Tune on Saturday you’ll receive a $10 discount off your Rallycross entry – Woo Hoo! *The Weekend Membership is good for the entire weekend. If you purchased one for the Test & Tune on Saturday, you’ll get a refund for the Sunday charge on the registration form. NOTE: Join SCCA today as a South Carolina Region member (first-time members only) and we’ll waive your Rallycross entry fee! Go to SCCA.com and join now (if you’re under age 25, be sure to select the discounted “First Gear” membership). Then, e-mail your membership confirmation to kelly@scsportscar.com. Register for the event without paying and we’ll credit your event registration.